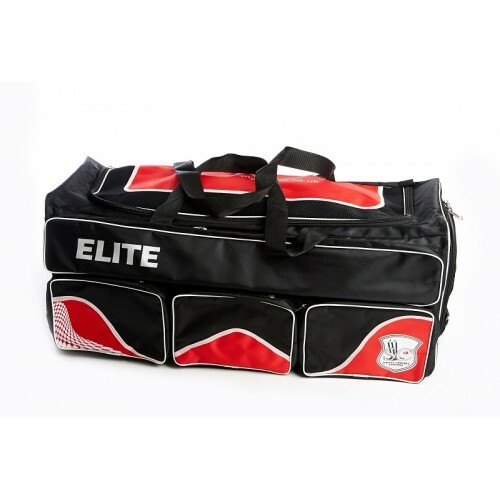 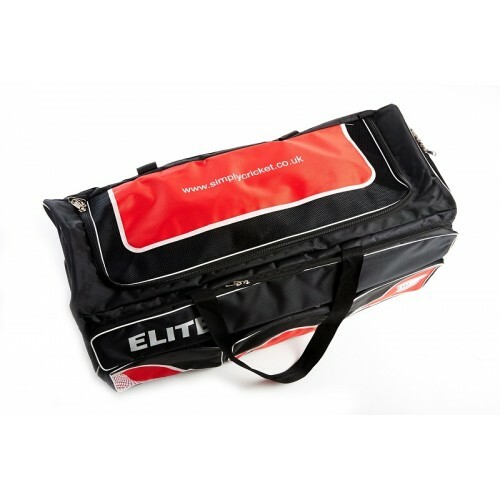 The Elite Wheelie is perfect for the Kit Lover, Featuring a huge main compartment, an external Bat Holder, 3 external storage pockets as well as a clothes and Shoe Compartment. 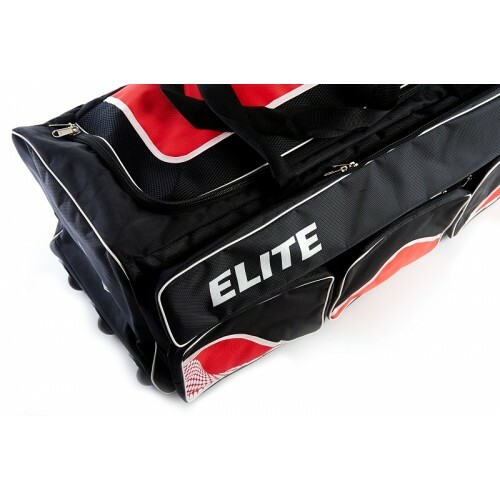 Our top of the range bag has three Easy Drag wheels allowing for greater stability and mobility whilst the small handle allowing for more practicle storage. 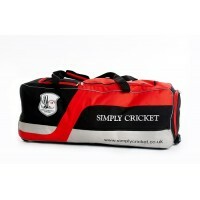 Finished with a striking design which is sure to catch the eye of competitors and onlookers alike! ● A stylish bag designed to maximise storage space. 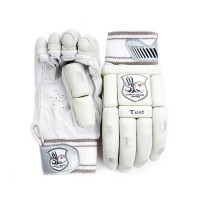 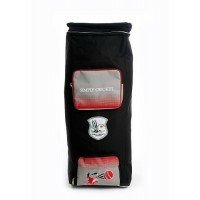 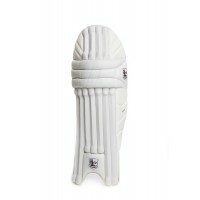 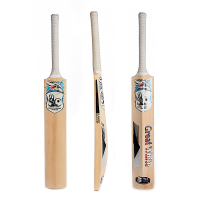 ● Designed for the serious cricketer. 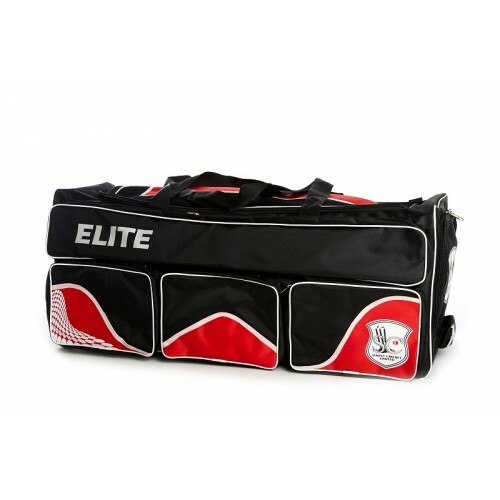 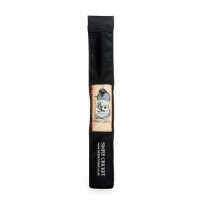 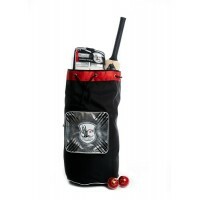 ● Hard base ideal for heavy duty cricket item easy drag wheels and durable bag. 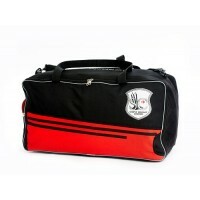 ● Size: 39x 14 x 13.5".